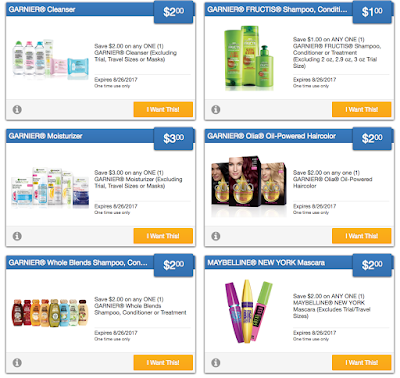 Free + Profit Garnier Whole Blends Sh/C + $0.50 Garnier Sh/C W/ New Saving Star Ecoupons! Clip them before they sell out! 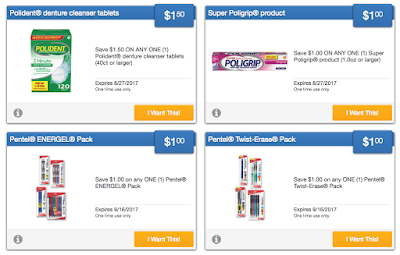 I did this deal at PC however if you're going to Walmart check out the price for the Garnier Whole Blends because Ibotta has a rebate only good at Walmart plus with the savingstar and the coupon it'll be a bigger money maker.